Earlier this week, RIO Products announced RIO Grand, a new addition to their ConnectCore line series. According to their press release, RIO Grand offers more tip weight and less stretch than traditional weight-forward fly lines and is designed to get the most out of fast action rods. 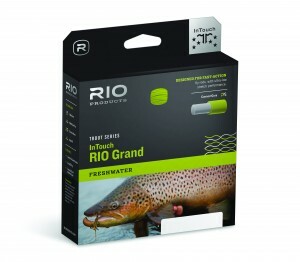 RIO Grand is offered in green, gray, and yellow, covering 4WF – 8WF and will run you $89.95.